There’s some good news for the Korean pop music fans. Amazer, a K-pop video-sharing app has got the funding of $1.3 million in Series A funding. 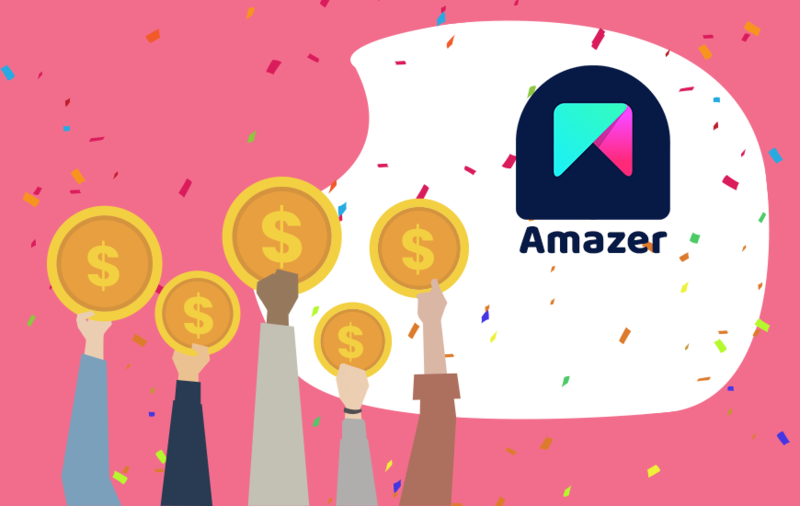 Amazer has secured the funding from the BTC Investment, an affiliate of South Korean cryptocurrency exchange Bithumb, and ICB. As stated by Deal Street Asia, the funds will be utilized in fueling the business and expanding the app user base throughout Southeast Asia. Amazer app allows the user to create their own videos while dancing and lip-syncing to music. Also, the users can pitch up video battles with other users and get voted according to their performance. To boost their presence, the app has partnered with several artists like Monsta X, Dreamcatcher, MOMOLAND, and Dia. The startup has already been seed funded in 2016 from GS Home Shopping and KTB Network with $600,000. With similar apps like BTS, EXO, and Blackpink, the recent funding to Amazer will help it to go further and add more features to its app. The video-sharing app is available in more than121 countries and is available on Google Play and the App Store. As per the company claims, its 90 percent users are outside Korea.